What is the Shayari Topic? 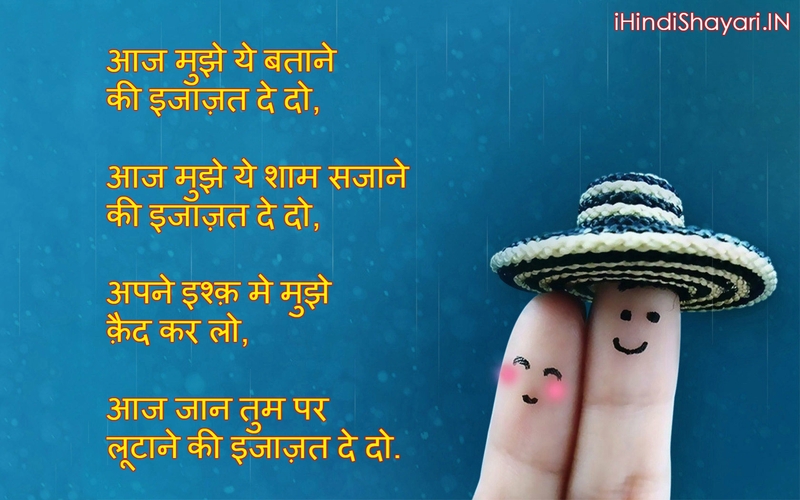 We Will Post Your Shayari on ihindishayari.in after review. Each Shayari should be a separate topic and should be at least 200 words in length. One topic can have multiple Shayari on that topic.